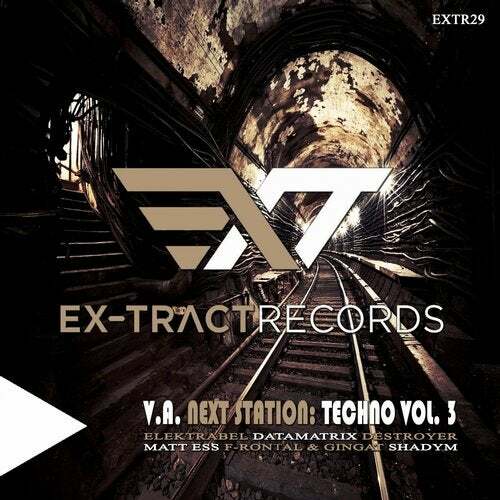 August is here, and diligent bees from Ex-tract Records have prepared another compilation Various Artist 'Next station: Techno vol.3 On this compilation you will find again a high quality dark techno and techno producers from around the world. Shadym, Destroyer, Datamatrix, Matt Ess. It is just a small list of great producers who are on the album, their unique tracks that made especially for this compilation.